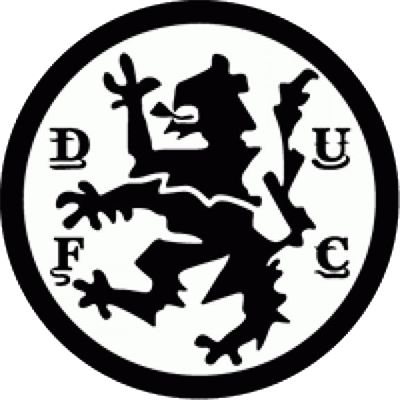 United, with European football the following season a distinct possibility, started as odds on favourites for maximum points against the Fir Park visitors - but failed despite almost incessant pressure. 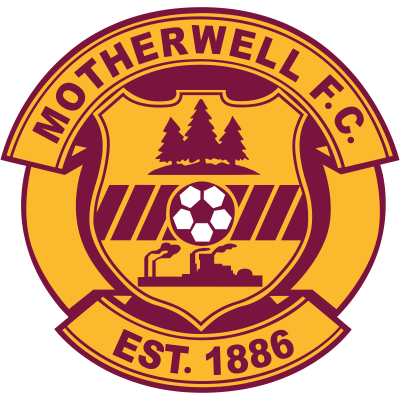 How the Motherwell defence managed to survive the first half onslaught was an achievement in itself - and later a near miracle. Efforts from Denis Gillespie. 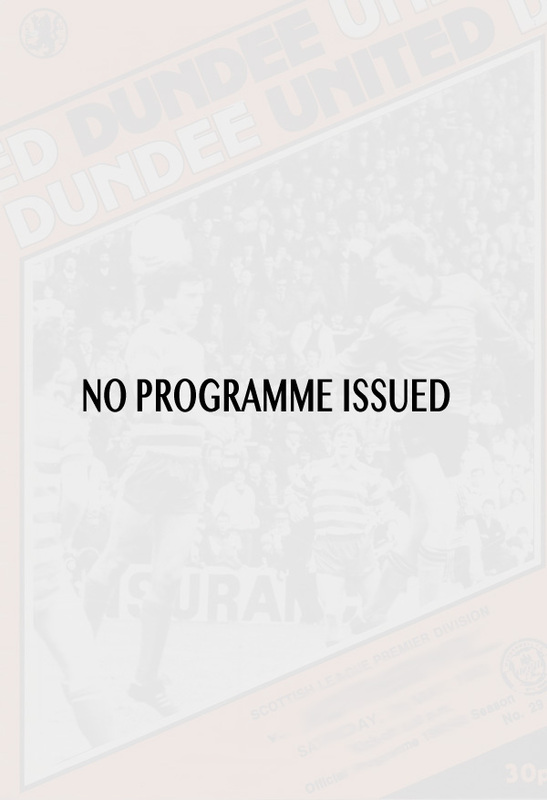 Alan Gordon and lan Mitchell were all deflected wide by desperate defensive tactics and yet with only a few minutes remaining the Fir Park side would have pulled off the "smash and grab" raid of the season had a Dixie Deans header not been scrambled off the line by Andy Holland.